Hetchy Hetchy Reservoir, in the Northwest portion of Yosemite National Park, has all the beauty of the Yosemite Valley, minus the crowds. Located about an hour north of the Yosemite Valley less than one-third of the parks over three million annual visitors make the drive up to Hetch Hetchy making it the perfect destination for anyone looking to explore Yosemite’s more secluded side. 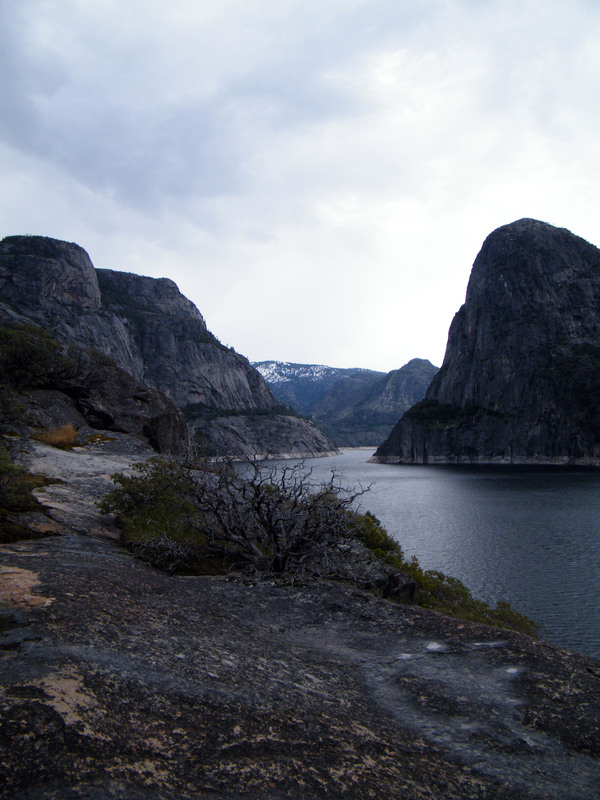 Unlike most of the park the entrance station to Hetch Hetchy is only open during daylight hours, and vehicles left unattended are towed, so plan accordingly. **Closes at dusk to vehicle traffic only, hikers and walk-ins are allowed 24 hours a day. ***Entrance fees are good for 7 days. All federal and Yosemite passports accepted.